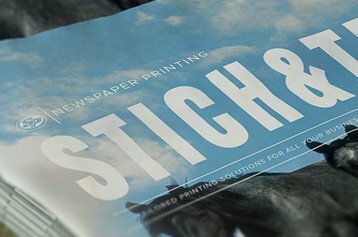 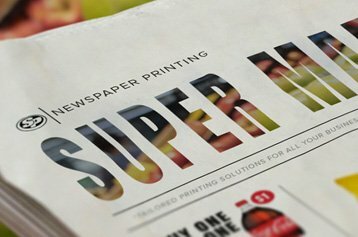 Trust Stigler Printing with your school schedule newspaper and see why so many schools are turning to Stigler Printing to get the job done right. 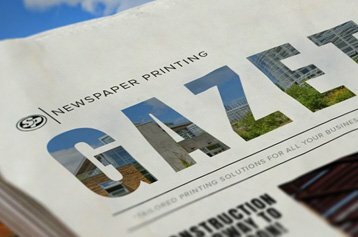 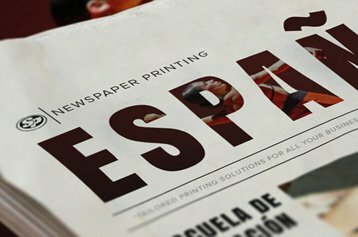 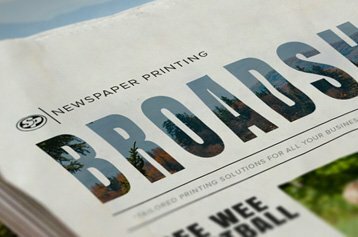 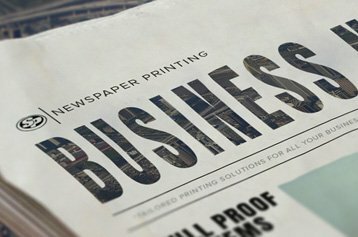 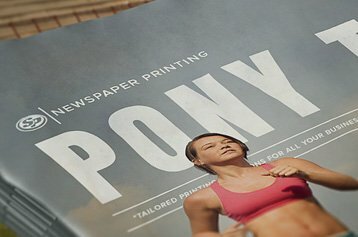 Our printing pros work with schools across the country to get their schedule newspapers designed, printed and delivered in a professional and timely manner. 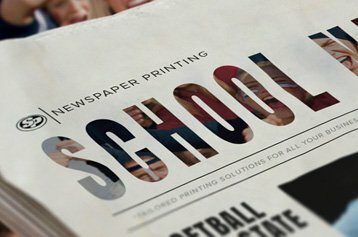 Start your school schedule newspaper printing from Stigler Printing to enjoy easy sharing and collaboration with your readers.